Summer at Prep courses and camps will be open on July 3 and closed on July 4. Flintridge Prep offers a variety of courses for fun and credit to accommodate every student’s busy summer schedule. 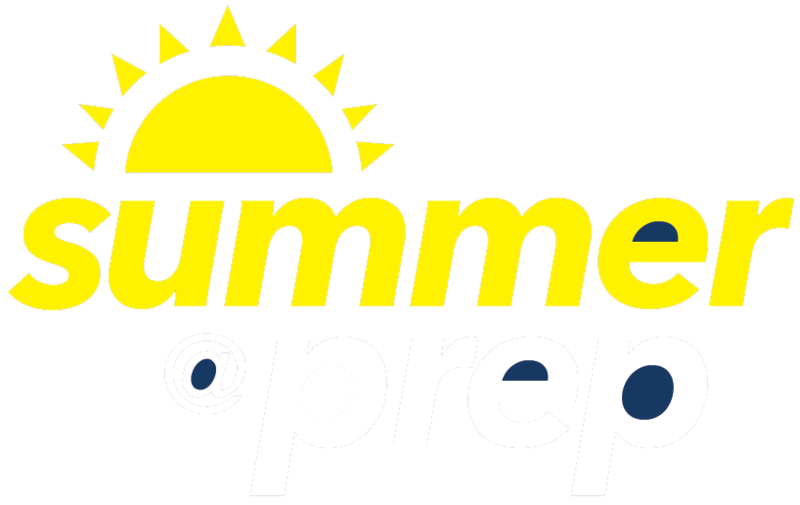 Visit our Summer at Prep 2019 Courses page and start planning your schedule. All courses are taught by Flintridge Prep faculty, staff and coaches. Register for courses and camps using our online registration portal. Unless otherwise indicated, students may enroll in any combination of courses, placing themselves either by grade or by achievement level. Enjoy your Summer at Prep! With prior approval from the mathematics department, Flintridge Prep students receiving an A- on a final exam as well as a final grade of A in an accelerated summer course (Algebra 1, Geometry, and Algebra 2) may receive credit for the course. Non-Flintridge Prep students should arrange with their schools beforehand to earn credit for summer session courses. Total tuition is due with application. Students who withdraw from summer school before June 1 will receive a full refund, less a $100 administrative fee; there will be no refunds for withdrawals after June 1. If a class is filled, students will be placed on a waiting list; if an opening does not occur, all fees will be fully refunded. Flintridge Prep does not prorate fees for any courses or camps. Occasionally, Flintridge Prep and local newspapers gather images, video and quotations for publications and other media. By participating in our summer school program, you’re opting in to these activities. For additional information, please call (818) 790-1178 or email us at summer@flintridgeprep.org.